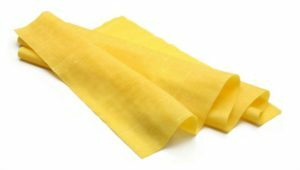 The idea is to apply to the production of the pasta a principle: the purchase of raw materials of the utmost quality and the reduced or in some cases, the absence of the use of machines. An intense flavor that comes from the expert hands of our master pasta makers, marked by experience and passion, in order to create a timeless pasta. In Caggiano, 828 meters above sea level, the spring water and the products of the earth for our pasta. Are you a professional restaurant chef? Contact us for any need. 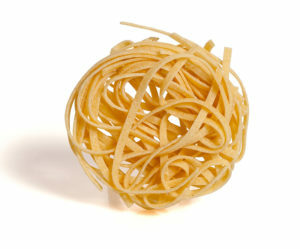 are the result of the constant daily commitment of our master pasta makers and our chefs for the pursuit of excellence. Our products are always available, as well as our chefs, to support you in your work every day. 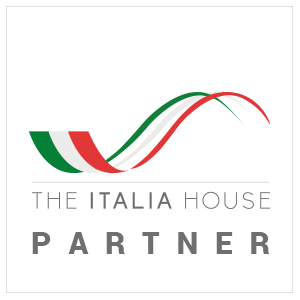 We work daily with many hospitality professionals in Italy and abroad. J-MOMO: much more than a pasta factory, fresh pasta for restaurants. 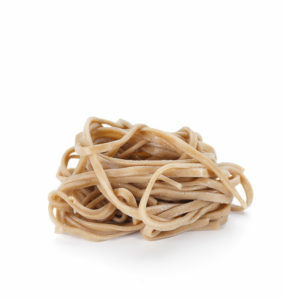 Premium quality artisan pasta and frozen products for the catering sector. 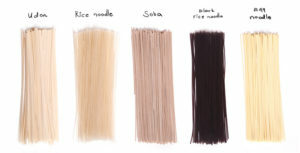 J-MOMO is the leading producer of fresh pasta for restaurants. Its frozen catering products are distinguished by the high quality of ingredients and the professionalism of the production process. Artisan pasta is an integral part of Italy’s cultural heritage and its culinary excellence. But it requires time and skill to prepare. Restaurants do not always have a dedicated chef available to fulfill a wide-ranging customer demand. 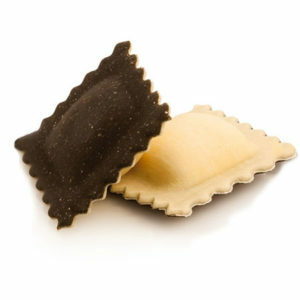 J-MOMO provides the solution by supplying restaurateurs with fresh handmade pasta and excellent ready made meals. These include traditional or innovative specialties like Sicilian arancini, frozen fresh vegetables, vegan and gluten-free pasta. Guaranteed tasty and wholesome food that’s always available to satisfy every palate with a perfect blend of tradition and innovation. That’s why J-MOMO is one of the most sought-after distributors of frozen products for restaurants. 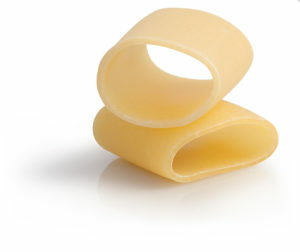 Fresh handmade pasta for restaurants and frozen ready made dishes for vending machines. J-MOMO’s birthplace is a pasta factory in Campania that specializes in the production of filled short and long pasta for retail sale. Over time, as a result of the pasta factory’s success, it has evolved into a fresh pasta producer for catering. 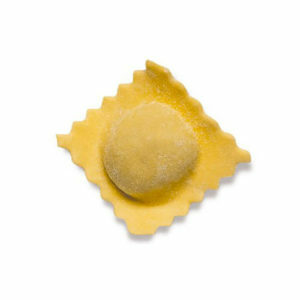 Thanks to the freezing process, which maintains the sensory properties of the product intact, J-MOMO fresh filled pasta has become established everywhere. Alongside the pasta making activities, the company now produces frozen ready meals for vending machines, bars and restaurants. 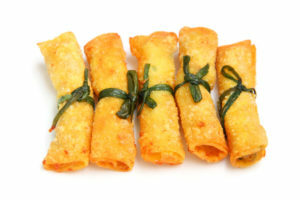 J-MOMO’s frozen catering products include frozen first courses, frozen second courses, ready meals for catering and frozen pasta of all kinds. The pasta factory has also evolved into producing frozen products for restaurants specifically for people with particular dietary requirements. These include frozen vegetarian ready meals, ready-to-eat vegetables and frozen vegan ready meals. 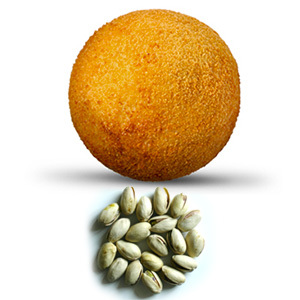 But also fresh gluten-free pasta and Sicilian arancini made with rice for celiacs and wheat intolerant customers. Local ingredients and both traditional and modern recipes: from vegan filled ravioli to Sicilian arancini. 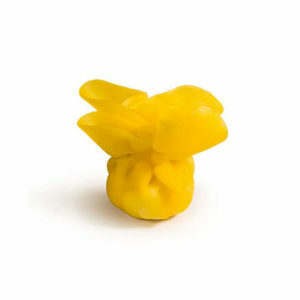 The J-MOMO pasta factory has always been careful to ensure the highest quality of its ingredients. In fact it produces many of the raw materials it uses in its own frozen catering products. 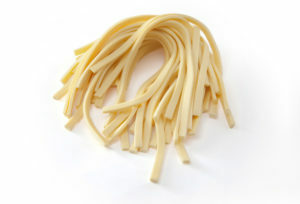 The pasta factory always prefers local producers to ensure top quality frozen pasta and frozen products for restaurants. These include a great variety of frozen first courses and frozen second courses. From bronze-drawn pasta to flavored pasta, Sicilian arancini to vegetarian pasta. 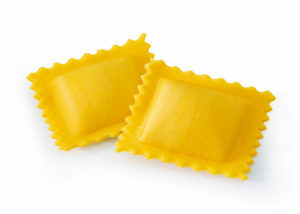 Including frozen fresh vegetables, vegetarian filled ravioli and vegan filled ravioli. A unique range of offers to satisfy the tastes of every customer. That’s why J-MOMO is the most popular pasta factory among distributors of frozen products for restaurants. The J-MOMO pasta factory has chosen freezing as the ideal preservation system. Freezing maintains the properties of food, ensuring that our ready meals for bars and restaurants are as good as when they left the pasta factory. Compared with ordinary frozen catering product distributors, the J-MOMO pasta factory offers an exceptional variety of food. 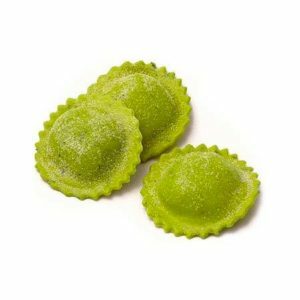 The range includes long, short and filled artisan pasta, as well as frozen vegetarian ready meals, vegan filled ravioli and other specialties. 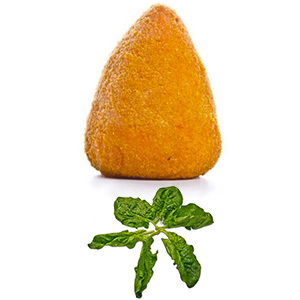 In addition to first and second courses, J-MOMO makes excellent starters and side dishes, including Sicilian arancini and ready-made vegetables. Every product is rigorously checked to ensure it is safe and its freshness remains intact. In addition to excelling among distributors of frozen products for restaurants and bars, J-MOMO also supplies catering services. 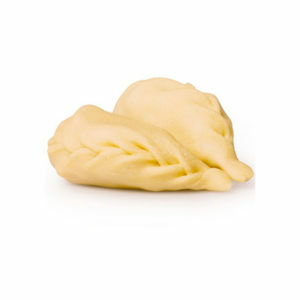 The wholesomeness of the pasta factory’s recipes and the practical method make J-MOMO ideal for banquets and buffets. There aren’t many distributors of frozen products for restaurants who can offer vegan pasta and fresh gluten-free pasta. Frozen fresh vegetables, of guaranteed origin, are also a practical and safe solution for quick side dishes. J-MOMO is one of the few distributors of frozen products for restaurants to also supply frozen vegetarian and vegan meals. The pasta factory produces vegetarian pasta for any recipe. Including some very unusual ones, such as vegetarian filled ravioli and vegan filled ravioli. Not to mention the variety of frozen fresh vegetables, all ready to use. J-MOMO pasta factory fulfills every need. It is one of the few distributors of frozen products for restaurants to offer gluten-free dishes. Starters like Sicilian rice arancine, first courses of gluten-free fresh pasta and lots of ready-to-eat vegetables. Recipes developed and produced for the well-being of celiac and gluten intolerant customers.